HIT & RUN AT WOODLAND CHECKPOINT!!! NEED THE POWER OF SOCIAL MEDIA!! You are at:Home»Caught In The Act»HIT & RUN AT WOODLAND CHECKPOINT!!! NEED THE POWER OF SOCIAL MEDIA!! Helping my dad to post this to see if I can make use the power of social media so the guy will not scot free. 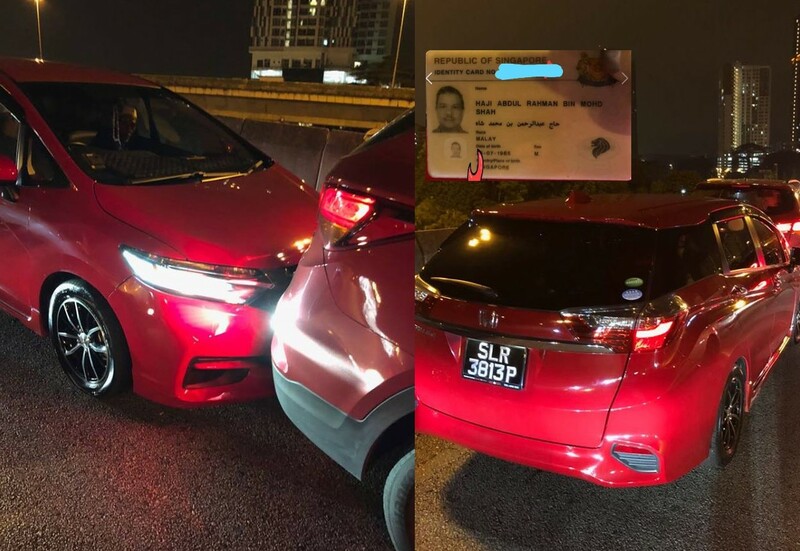 Incident happen along Malaysia customs towards Woodlands Checkpoint on 29 May 2018 at 2304h. His car bump into my dad’s car twice. 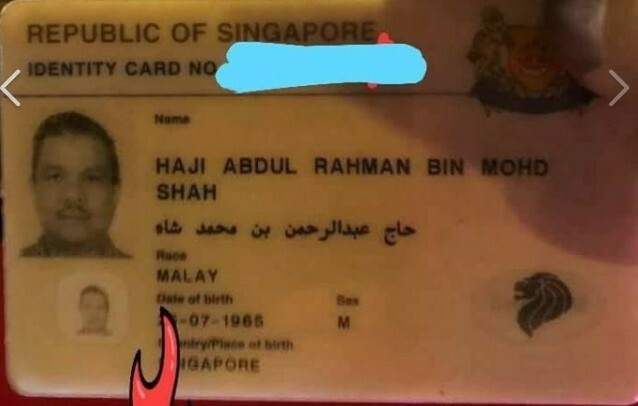 Not wanting to jam up the custom queue, my dad asked for his IC (It was a negligence on my dad part by only taking the photo of the front of the IC therefore no home address) and told him to meet at the side after clearance. The driver after going back to his car, he hit my dad car again. A total hit of 3 times damaging my dad’s car rear bumper. After clearance, he drove off without any negotiation done. My dad lodge a police report but can do nothing with regards to insurance claiming as this guy did not lodge a report. With no other methods left, I can only help my dad by turning into social media for help. Previous ArticleHIT AND RUN AT TAMPINES! LOOKING FOR MAN IN THE VIDEO!